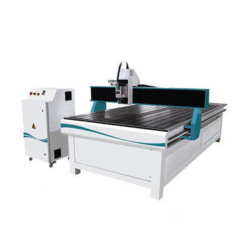 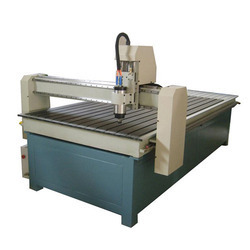 We are engaged in offering, supplyingCNC Wood Router. 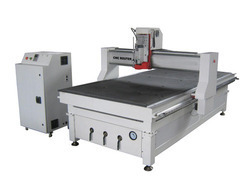 We are engaged in manufacturing, exporting of CNC Router Machine. 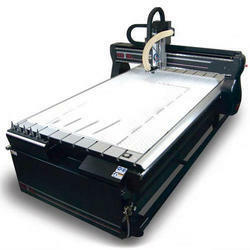 We are offering a wide array of Signage CNC Routers.